For the month of February, Chevy Volt sales were up almost 60 percent year-over-year, rising from 1,023 in February 2012 to 1,626 last month. Nissan’s figures weren’t as impressive in comparison, at 653 for February 2013, but that was nonetheless an increase of 37 percent over February 2012’s 478 units sold for the Nissan Leaf. And we can expect Nissan to continue improving in terms of EV sales, as Leaf production has ramped up at the Japanese manufacturer’s U.S. plant in Smyrna, Tenn.
GM sold 23,461 Volts in 2012, more than triple the 7,671 sold in 2011. 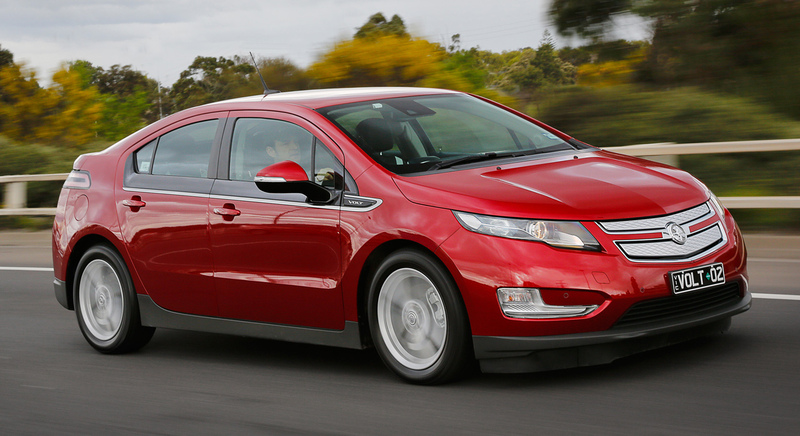 The Volt outdid the Corvette which only 14,000 were sold last year.